On the occasion of Woman We Love and actress Heart Evangelista's birthday, we revisit her head-turning portfolio in the pages of Esquire. 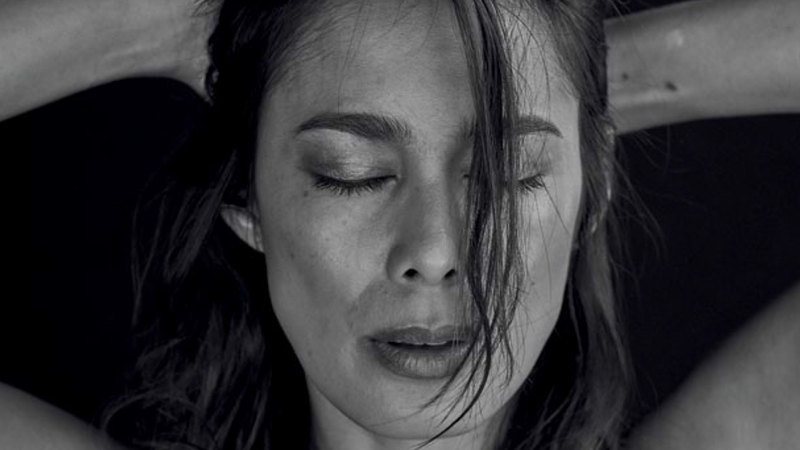 Angel Aquino shares her unguarded thoughts on sexuality, politics, and social media. Women of a certain age can still make hearts race. The actress goes day drinking with Esquire, and this is what happened. 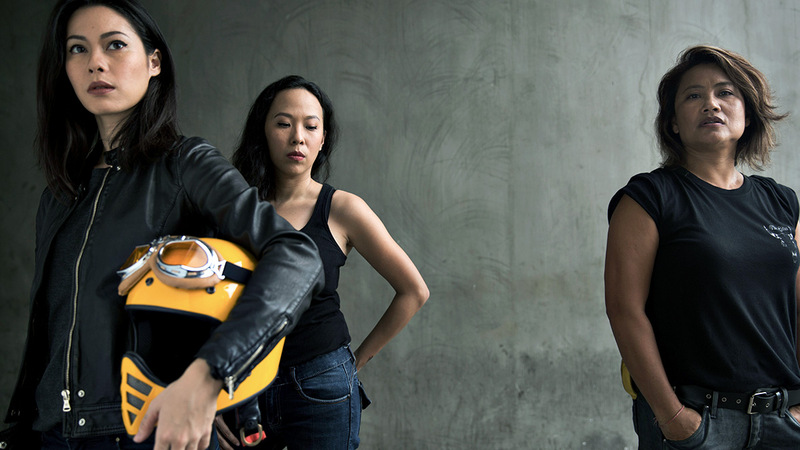 The Eraserheads were there, too. Actress Angel Aquino set fire to the internet this year with a clip from her latest movie, 'Glorious'. She isn't online enough to enjoy it, but that's fine. "I love my country and I’m proud of where I came from." She uploaded the snaps to Instagram. She brushed it off like a champ. Look back and into our August 2017 issue, in which we named The Filipina the Sexiest Woman Alive. Fiction, as they say, is a way of telling the truth through spinning lies. 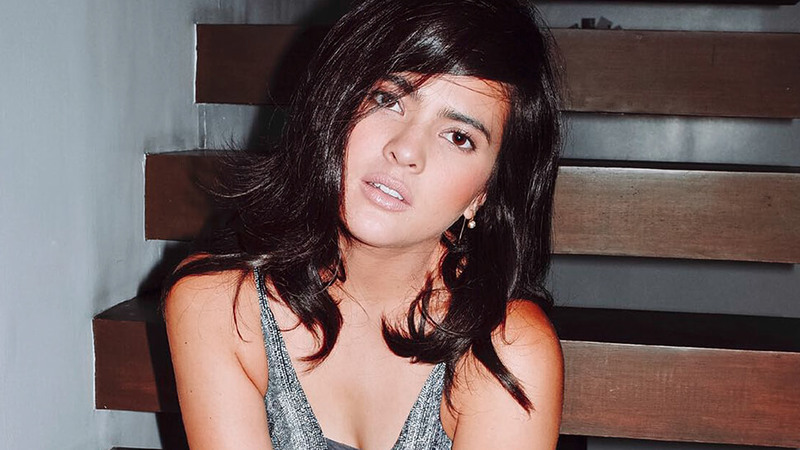 Our bet for Miss Intercontinental 2017 is a Woman We Love. ...but if you've been voted Sexiest Woman in the World twice in a row, you're probably not. Featuring Emilia Clarke, Chrissy Teigen, Kate Upton, Rihanna, and more.